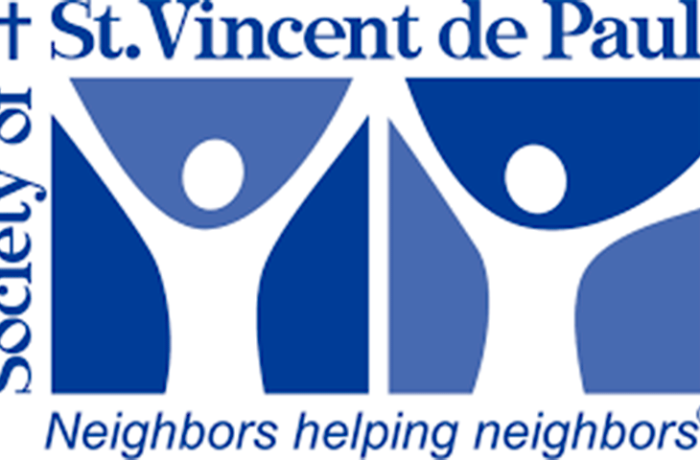 The St. Vincent DePaul Society supplies the needy in the local communities who contact us with financial and spiritual assistance which includes: aiding people to pay their rent or utilities; assisting with the purchase of needed medications; gas coupons or transportation assistance for those needing to get to work; obtaining furniture donations (mostly beds), food, clothing, and shelter for the homeless. They also pray with them for the grace to sustain during difficult times. CONTACT: Call 215-529-4659, and leave a message and someone will get back to you.